Apart from this, some offers are also being offered on the purchase of this phone. In the offer, if Consumers pay HDFC credit and debit card, they are being given an Instant Discount of 10%. Also, this phone can be purchased at No Cost EMI. Let us know that Huawei has launched a new smartphone in India with the Honor 9i superb camera. 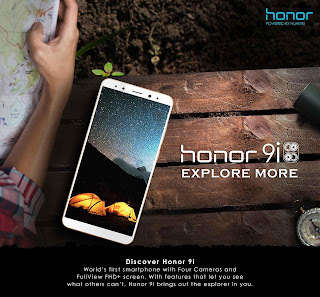 As well as equipped with a lot of features, Honor 9i is one of the few best phones coming in the budget. Due to being equipped with dual cameras both front and back, this phone has four cameras. 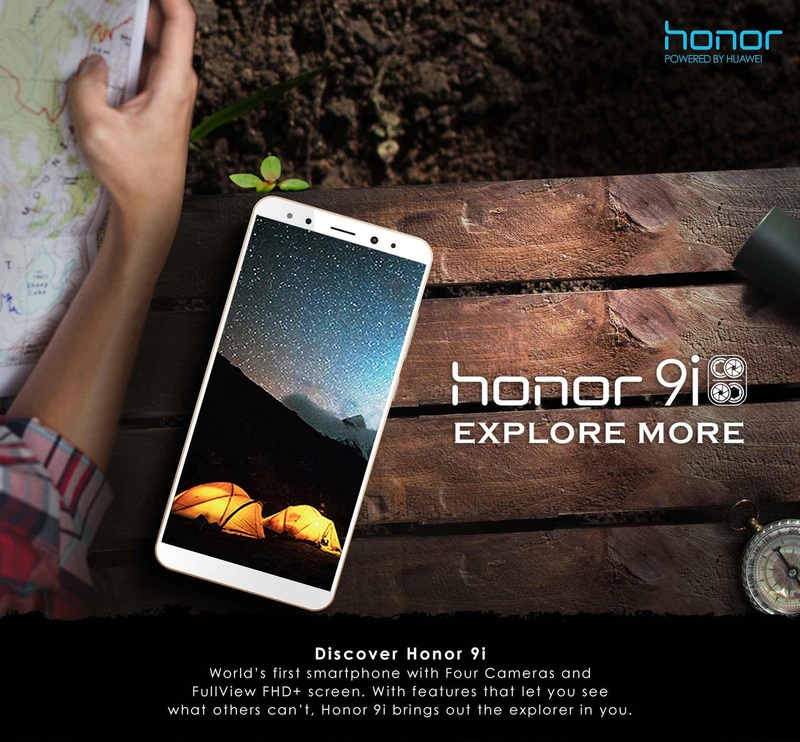 Honor 9i of Huawei has become available for Sale in India from today. Significantly, with the sale of smartphones, the Diwali sale is also being started on Flipkart. Consumers can buy it at Flipkart for Rs 17,999.